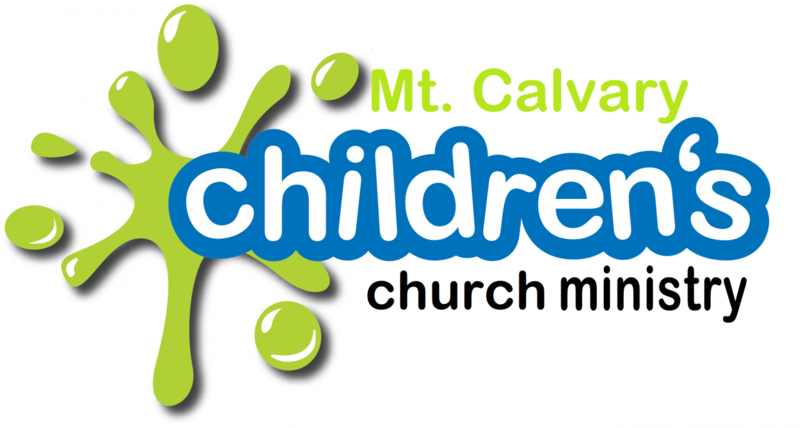 Children's Church is a creative interacting biblical filled experience for youth age 2-12yrs, during the 11am morning worship service. *Children MUST be potty trained. September 2016- August 2017 curriculum will come from Kidology: High Voltage Ministry titled NEVER TOO YOUNG. NEVER TOO YOUNG will teach valuable lessons from the Bible's youngest heroes through the amazing Bible Stories of Timothy, Ester, David, Naaman's servant girl, and the boy with the 5 loaves & 2 fish, your kids will learn that they don't have to wait until they are adults to do BIG thing for God. The lessons includes weekly high impact Video Segments, Bible Story with graphic slides, skits, object lessons, Small Group Lessons and Family Devotions to reinforce the Large Group Lesson. *Every child is to be signed in the Children's Church book (located outside the door) and picked up by an adult 18yrs or older. Pick up for Children's Church is in room 104 with the exception of 1st Sunday, on this day please pick your child up from the lower auditorium. For more information please visit our FB page at Mt. Calvary Missionary Baptist Church Youth Ministry.